Gaucin. All you need to know. The beautiful village of Gaucín is located high in the mountains approximately 40 minutes drive inland from the Costa del Sol. Over the last few years, it has earned a justifiable reputation amongst foreign buyers as one of the most idyllic places in which to live in the whole of southern Spain. 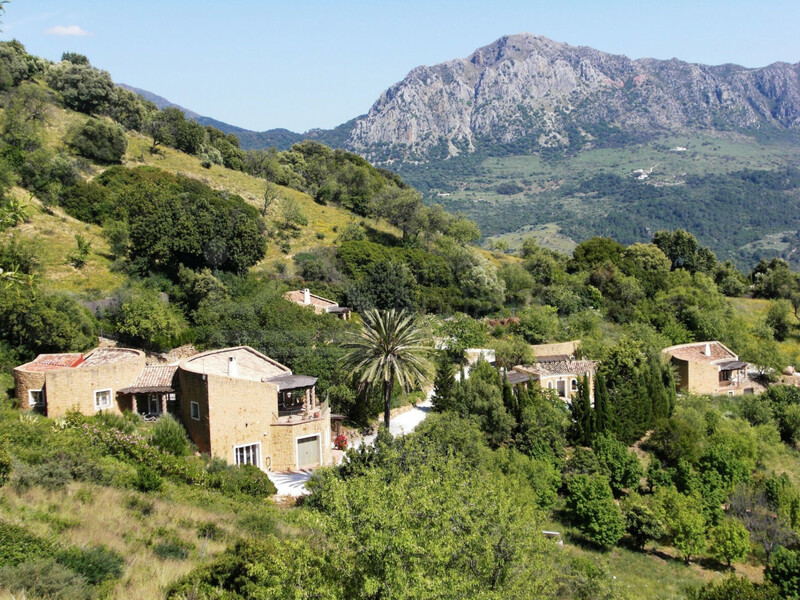 The primary attraction of the area is that it offers a authentic slice of Spanish rural living whilst being within easy reach of all the 1st class amenities and services of the coast. More than anything though, it’s quite simply a stunningly spectacular part of the world – a veritable paradise on earth comparable with areas of France and Italy in terms of its sheer natural beauty. The village of Gaucin itself sits high atop an outcrop of rock that was once a key strategic Roman and Moorish settlement – thus the presence of a castle at its very summit. Both the castle and the village are set against an impressive backdrop of the Serranía de Ronda mountains to the north with the Genal River Valley stretching out all the way down to the Mediterranean coast to the south. On a clear day, the views from the village down the valley to the Rock of Gibraltar and the Rif mountains on the north Moroccan coast are truly impressive. Gaucín’s aesthetic appeal is nothing new. Its gorgeous white-washed houses, maze of narrow, cobbled streets and romantic plazas have been the inspiration for artists and writers alike over the centuries. The village is accessed from the coast via a 24km mountain road which winds its way along the Genal River Valley and up the mountainside. The views from the road as you climb up towards the village are frankly breathtaking with a veritable explosion of Andalucian nature at its very best all around. 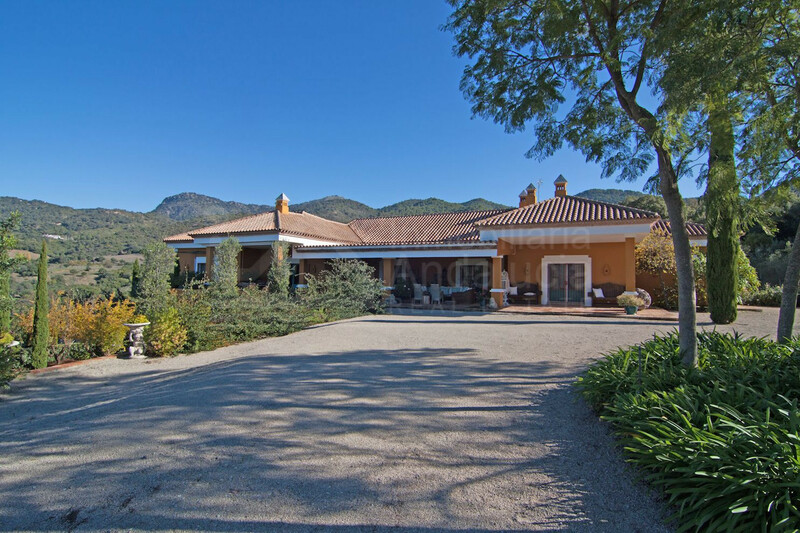 Of course, in addition to the outstanding natural attributes of the area, there are many outstanding country properties for sale in Gaucin too – from vast country estates ideal for keeping horses to contemporary luxury country villas and more rustic-styled houses. 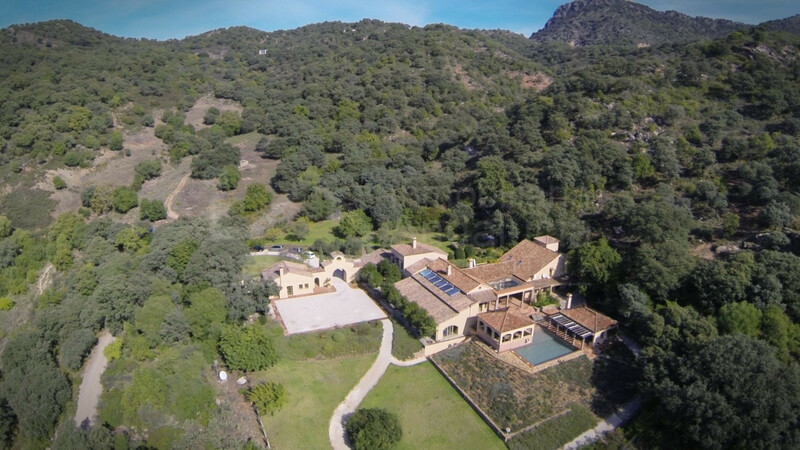 1.750.000 € - 5 Bedrooms, 5 Bathrooms.